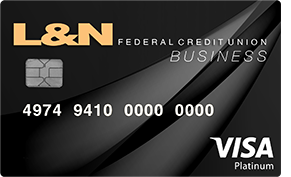 The L&N Platinum Credit Card Suite. Explore our cards and choose which one is best for you. 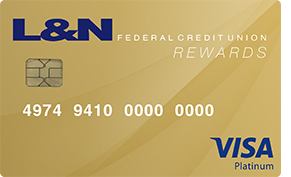 Take advantage of low rates, cash back rewards or promotional offers. Plus, Mobile App Access, custom Member Alerts and so much more! Rates are variable based on prime rate plus a margin determined by your credit score. 5% on gas purchases, 1% on all other purchases. Balance Transfer Fee - 3% or $10, whichever is greater. Cash Advance Fee - 4% or $10, whichever is greater. Rates are variable based on prime rate plus a margin of 12%. Take advantage of Free Apps and solutions designed to give you more access and control of your Credit Card Account. Mobile Apps for both iOS and Android devices are available. Click here to sign up for text message or email alerts on the account activity of your choice. Ready, Set, Pay! Enjoy making convenient and secure purchases online or at participating merchants with Apple Pay, Android Pay, Samsung Pay, and MasterPass. Additional info and setup instructions are available at the links below. “How to pay video” on the main page of this website at the top. *Introductory APR and promotional offers are subject to change. 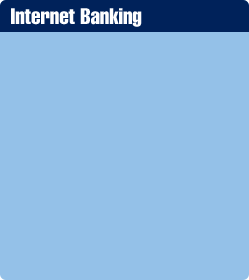 For current rates, terms and conditions check our rates page. Click here to view the Application & Solicitation Disclosure.